here you have to prove to the that You Don’t Have Service at Home or at Your Office, but ought to remember that t-mobile have a detailed map showing their service zone. As it is written in Paragraph 17 of the contract that they may terminate your service if, over a three-month period, at least 50% of your usage is roaming. 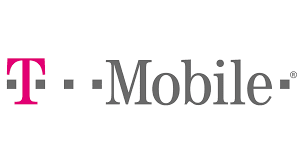 You may be unsuccessful in convincing T-Mobile representatives that you don’t have good service or that they adversely changed your contract without adequate notification.